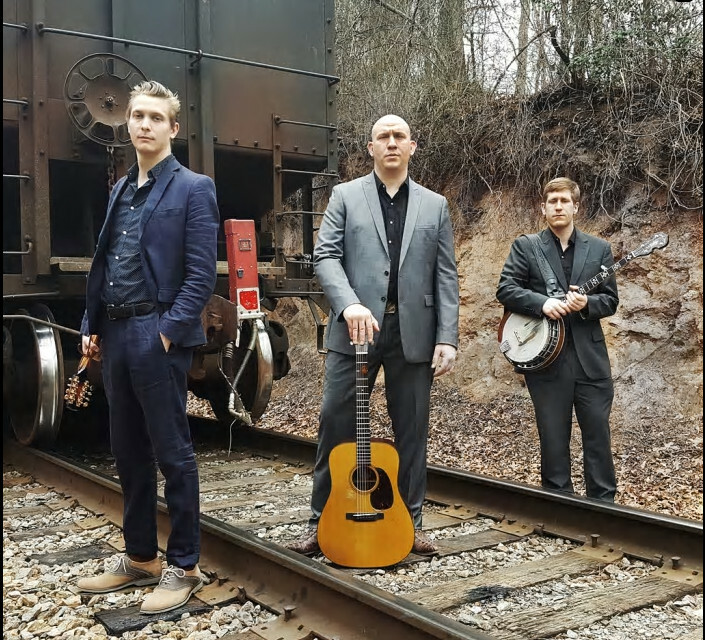 Grandpa’s Cough Medicine is an outlaw bluegrass trio that ignores certain traditions of the genre, such as gospel themes and Blueridge mountain cabins, and instead focuses on frenetic picking, blazing tempos and dark subject matter. Bluegrass music is seldom played with such aggression and attitude, yet backed up by the musical competency and skill that embody the genre. The simple combination of flat picked guitar, Scruggs-style banjo, thumping upright bass and tight vocal harmonies are combined into a proverbial bluegrass hand grenade that explodes with foot stomping intensity. The Florida Times-Union included the band’s CD “Jailbird Blues” among the top ten local albums of 2011.